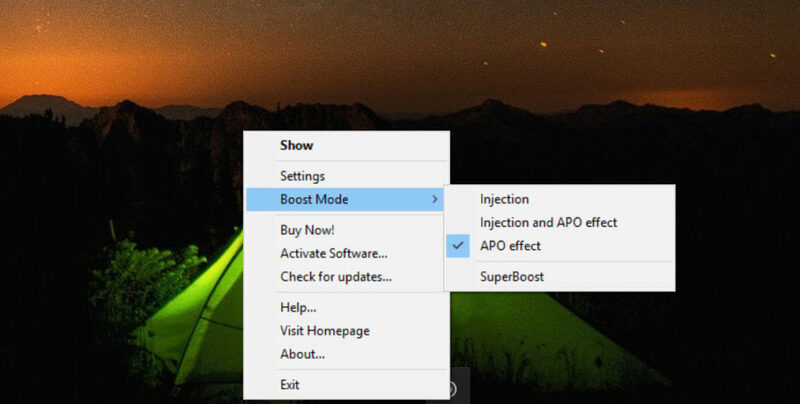 If you need to go beyond the limits of your PC’s sound card, then you can use Sound Booster to help you in it. It can help you in increasing the level of volume of any application that you like more than the limited supported by your sound card. 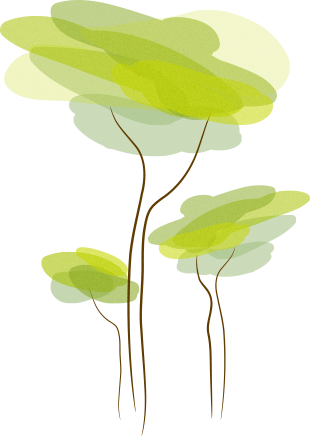 This application manages to increase the sound of the application before it reaches the sound card, so the ultimate result that you hear is more than the simple audio generation capacity of your sound card. You can use Sound Booster to work with all the applications of your computer whether it is the web browser, some specific game or audio application. Additionally, there is no need for configuration settings as this application can handle it on its own. 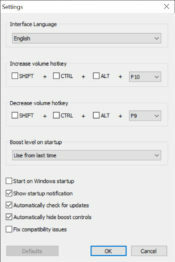 You can even have a constant look at the boost control, which can help you in adjusting to the right volume. 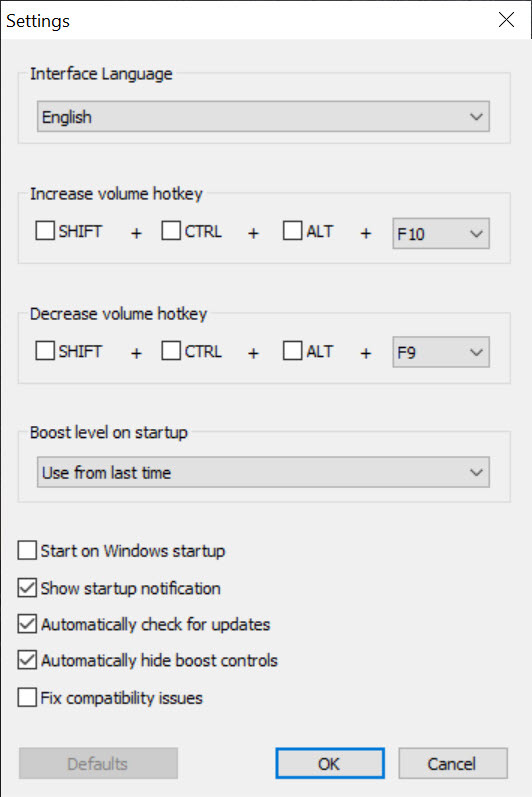 One of the important things to mention here is that Sound Booster can amplify the sound even when your computer’s volume control is at maximum. That is because the sound is raised before it reaches the sound card. Sound Booster is an effective sound enhancer, which can raise the sound of your favorite applications just by downloading it.